Consider the initial fallout from the basketball recruiting sandal. Six major universities and a coach or athletic director from each are immediately tarnished, possibly forever. Their defenders ask if these really are criminal acts. After all, the NCAA is supposed to be the protector of honesty, integrity and professionalism of prominent universities (i.e. reputational risk). Yet when the FBI gets involved with all its powers including subpoenas and threat of prosecution and jailtime, risk and reward change dramatically. Maybe this truthfully is a black swan event which no one could have imagined. Many people point out that despite protestations of innocence, many of the coaches (leaders) involved are hardly as pure as “driven snow” with prior violations, sometimes multiple times. Just as in business, when athletic directors and their boards of directors make coaching decisions, they balance reward and risk. Potential rewards of better athletic results and enormous bottom line cashflow increases seemingly with minimal risk of being caught if, or when, front line leaders (read coaches) get caught. But sooner or later, they always do get caught. Now turn the bright spotlight onto business. How does the exciting world of sports and athletics even compare to the murky, dull sounding business aspects of procurement aspects of a business supply chain? The 2016 Certified Fraud Examiners Report to the Nation shows estimated losses due to all categories of fraud at 5% of a company’s revenues. With people so focused on foreign corrupt practices, have we forgotten fundamentals of major potential frauds like procurement? Bribery acts in other countries are becoming even tougher and financial exposures determined without regard to the country it occurs. In most cases, procurement fraud takes place in the organizational procurement process, not the financial area, where most consultancies audit. Consider this simple test below to evaluate your level of procurement fraud exposure. On a scale of 1 to 10, where 1 is “Completely Unsure of the answer” and 10 is “You Absolutely have this under control”, how do you rate each of the following statements? Audit processes have procurement fraud well under control and minimized. All aspects of procurement major fraud risk areas are documented, identified and defined. These risks are reviewed and updated periodically and separately from the annual risk assessment. Organizational internal and external auditors have deep (a) Strategic, (b) Financial, and/or Operational expertise to support focus on their work for you. The min/max estimate of potential organizational fraud is thoroughly documented and regularly updated. 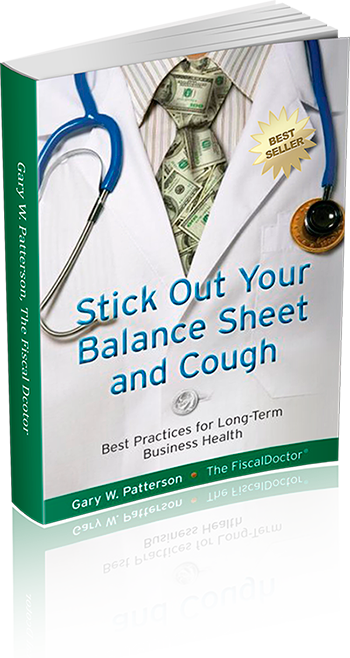 Reputational risk from procurement fraud for your organization and senior leadership is minimal. 41 to 50 – Ongoing diligence and vigilance make a good combination. 31 to 40 – Life is good, until it isn’t. 21 to 30 – You didn’t get here overnight and you won’t get out overnight. 11 to 20 – You may only be investing the minimum. 1 to 10 – Train wrecks happen every day. Foundational wisdom says that the first step to recovery or improvement is to admit you have a problem. Change the categories above into the letter grades of A, B, C, D, and F which we received in school. Use D and F as failing to simplify this strategic overview of your personal and corporate risk exposure. What letter grade does your business receive? What grade do you want? Where can you quickly and reasonably start the path to recovery? Now turn the bright spotlight onto the personal area. Start with actual hard and soft costs damages from those frauds. Add reputational risk from front page exposure for some of the many ways media makes leaders look unethical and sleazy when bribery, theft or failure to protect stockholder and customer interests might occur. Next move to the plaintiffs’ bar lawsuits alleging everything imaginable with triple damages to teach bad people like you a lesson. Then assume you get the attention of some fair-minded politician who finds a way to bring criminal charges, well after the fact and using 5 years from now standards of behavior, that probably few of us can even imagine today. Your self-assessed total guesstimate exposure is ____________. How scary is your back of the napkin exposure total? For those admitting they may have a problem, your next step can be as simple as looking at your lowest score on the five-question quiz and creating a path to solve the risk area now spotlighted. Like some insights from others who have lived through making changes to reduce these type exposures? Stay tuned for part of two of this article where you can learn what attendees at the National Association of Corporate Directors Global Board Leaders’ Summit, generously and anonymously shared about helping navigate from where your business may be to a more desirable less risky level. 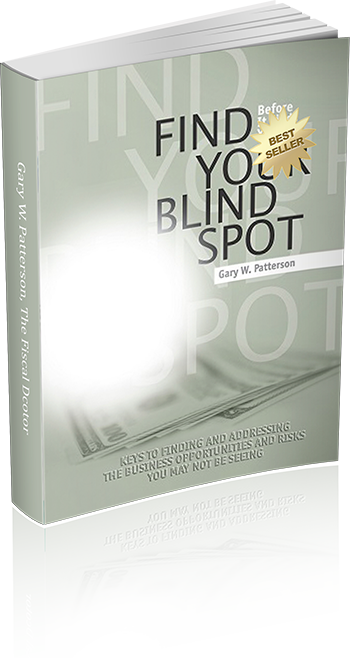 Gary W. Patterson, president & CEO of FiscalDoctor®, works with leaders who want to uncover their blind spot; before it finds them, so that they can make better decisions. In his present role, he can also help increase profitability providing access to 100 best of breed experts often better and cheaper than incumbents. 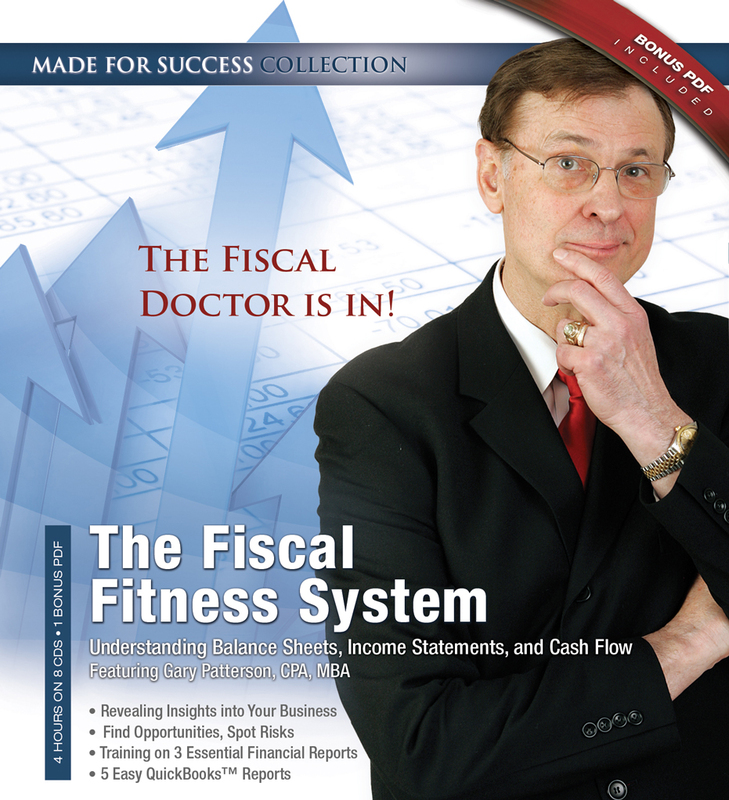 Gary can be reached at 678-319-4739 or gary@FiscalDoctor.com.